“For too long, Native Americans have been blocked from exercising their constitutional right to make their voices heard in their democracy,” Udall said. 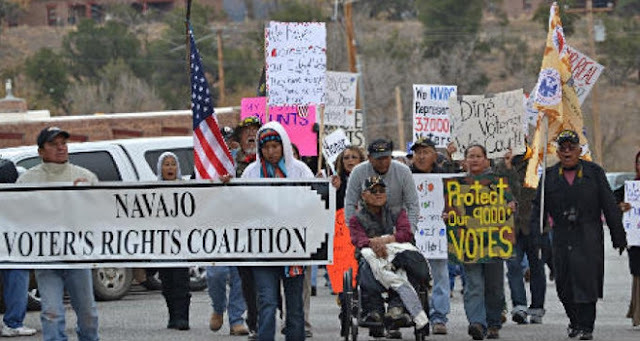 On Thursday, Rep. Ben Ray Luján (D-NM) introduced the Native American Voting Rights Act of 2018, landmark legislation to provide the resources and oversight necessary to protect Native Americans’ access to the ballot box. 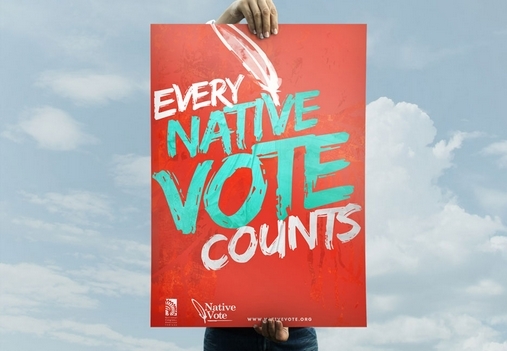 The bill incorporates principles of self-determination into the electoral process, meaning that Indian Tribes and their members will be the decision-makers when it comes to ensuring their communities and members have equal access to their constitutional right to vote. 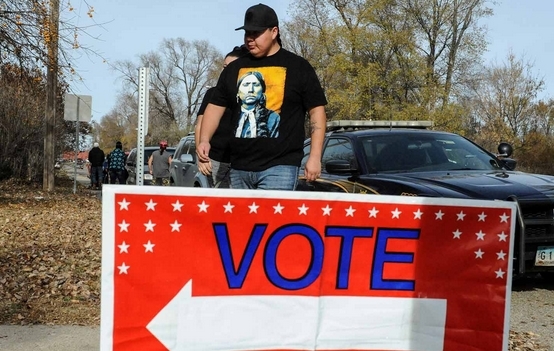 Recent events highlight the urgency and necessity of federal legislation to secure the voting rights of Native American voters. 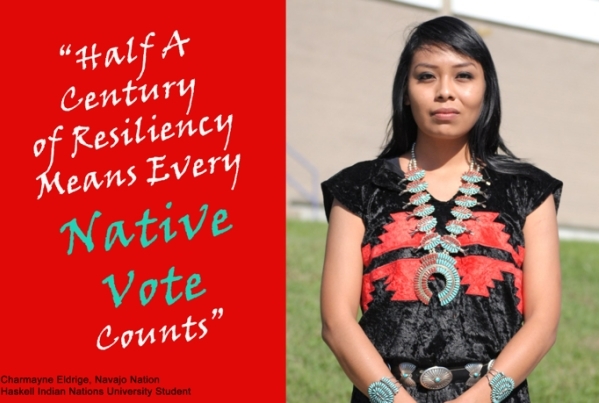 Responses to "Congressman Introduces Legislation to Protect Native American Voting Rights"
Messages from our ancestors blow adherence to the wind that tell us the end is near and the earth gives testimony to that truth. 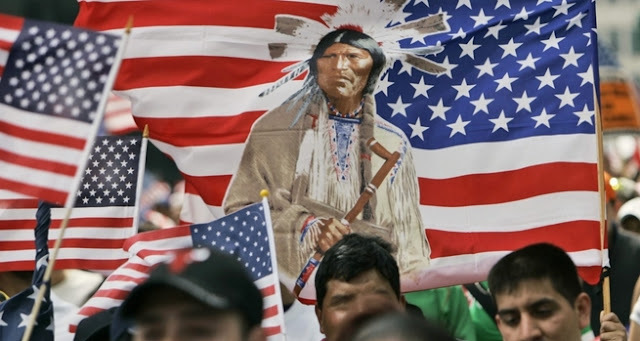 The land is sacred and will rise up from human complacency to teach us to respect the land and it's people.